SH9050 was successfully added to your cart! SH9050 could not be added as a favorite. Please make sure you are logged in. For John Deere 90 series to s/n 695300 with 30", 36", or 38" row spacing. Poly wear strips prevent premature wear or can repair already damaged snouts. Precut and formed for exact fit. Kit includes left and right wear strips and hardware. Rear divider wear strips. 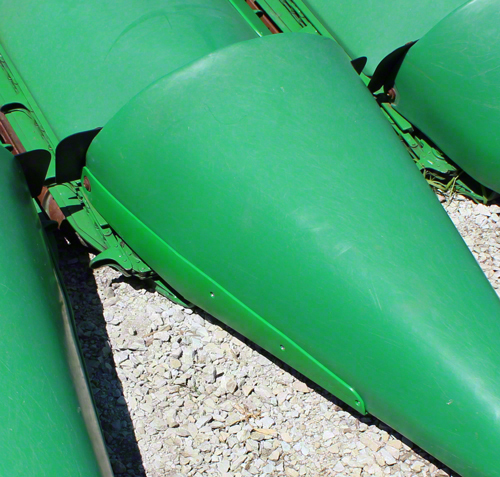 For John Deere 90 series to s/n 676000 with 30", 36", or 38" row spacing. Center rows rear divider wear strips. 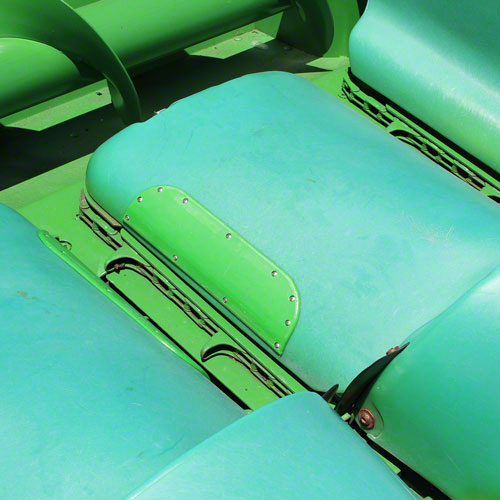 For John Deere 90 series s/n 676001 & up, 600C, 700C series with 30", 36", or 38" row spacing. Outside row rear divider wear strips. 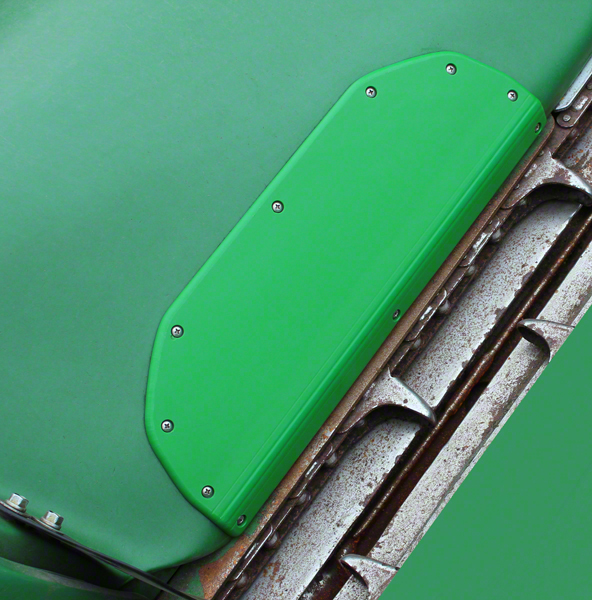 For John Deere 90 series s/n 676001 & up with 30", 36", or 38" row spacing.